These days it’s more important than ever to control who has access to your office or commercial property. One of the best ways to do this is to install an access control system. Our locksmiths specialize in access control and we will work with you to choose the correct type of system based on the size of your business and how tight you need your security to be. Don’t risk your commercial property’s security by contracting with an unqualified locksmith. At Black Hawk Lock & Key, each of our commercial locksmiths is certified, registered, and insured, so you can count on us to install your system correctly and show you exactly how to use it. 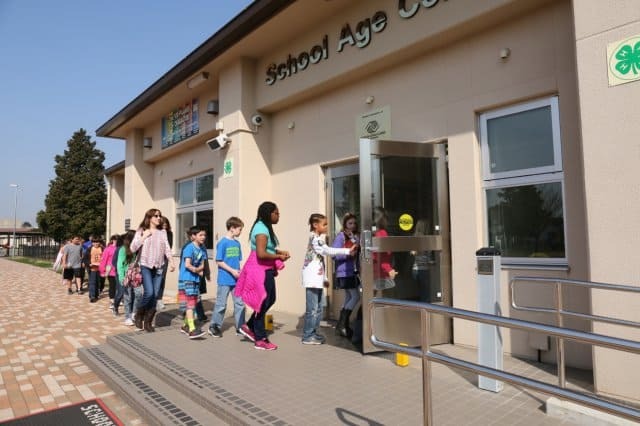 Access control systems give you the ability to control who has access to your building. 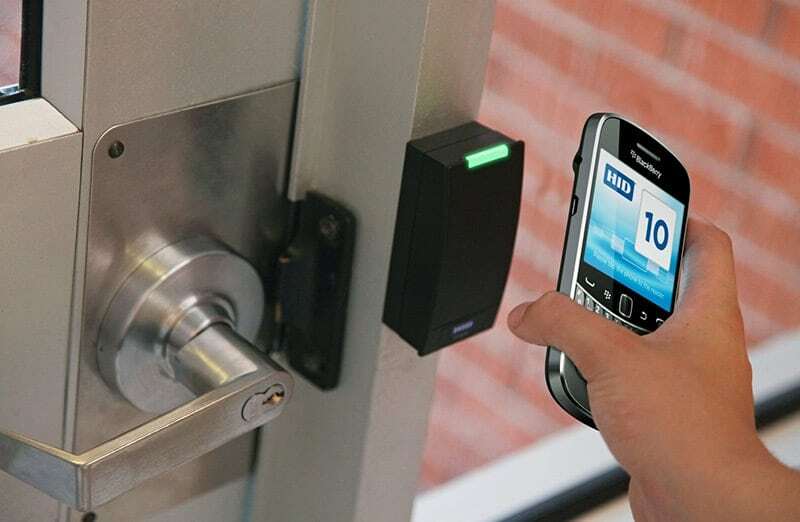 At Black Hawk Lock & Key we can set you up with a system that uses access cards, badges, fobs, and even smartphones. An access control system will allow you to restrict access to sensitive parts of your workspace and keep track of which employees have access to these spaces. Having us set up a professional access control system can help you eliminate the risk of unauthorized key duplication and unwanted trespassing. An important part of maintaining a secure building is knowing what to do in an emergency. An important part of maintaining a secure building is knowing what to do in an emergency. Black Hawk Lock & Key can help you design and implement a lockdown procedure that can keep students and faculty safe in the event of an emergency on the campus. We can equip your facility with the highest quality access control hardware and the expert knowledge of our locksmiths. From traditional office settings and apartment buildings to retail shops and factories, our access control systems are designed for our customers in Pittsford, New York, and the greater Rochester area. We tailor our services to suit your needs. Call us today for fast, reliable service.